Our fantastic dealer special Elddis Supreme caravan range is back for another year. 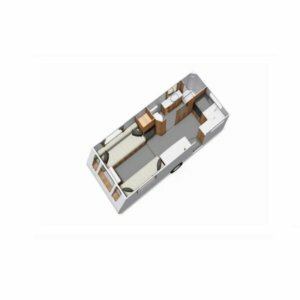 The Elddis Supreme caravans are based on the incredibly popular Avante range, but with many extras at a fraction of the cost. 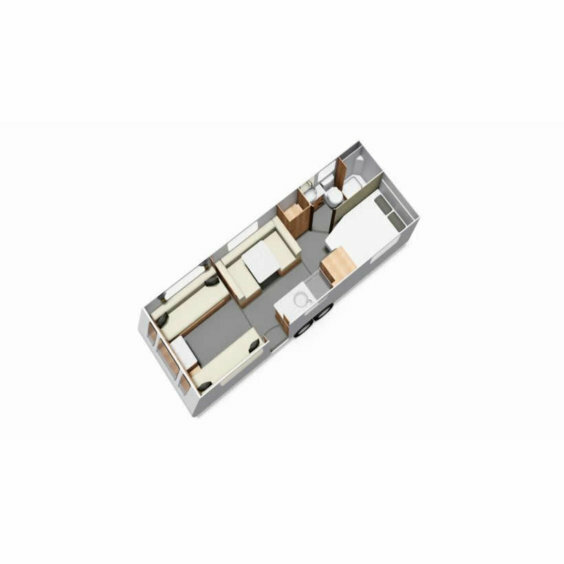 The range boasts great layouts, accommodating 2-6 berths. 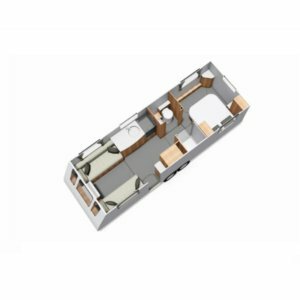 Our Elddis Supreme caravans come complete with a panormaic sunroof, anti theft tracker, awning warmer, external BBQ and 240v socket while being finished off with beautiful silver GRP bodyshell, custom upholstery and custom graphics to make it really feel like the top of the range! The Elddis Supreme range was crowned the top selling special edition by Elddis at NEC Caravan and Motorhome Show. 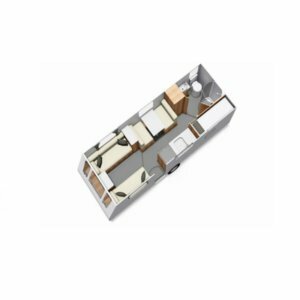 The range, which is exclusive to us at Preston Caravans and Motorhomes, has features hand picked by our experienced team, so we are thrilled that it remains so popular. Don’t forget to explore our Supreme 866, Supreme 860 and Supreme 840. 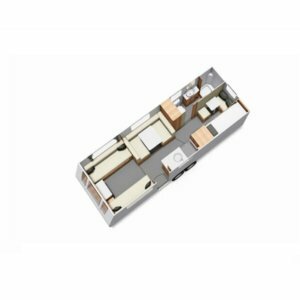 These models offer an 8ft wide layout, providing even more space to relax and enjoy your holidays. The layout design has been critically acclaimed, and has won manufacturer Elddis a number of awards. 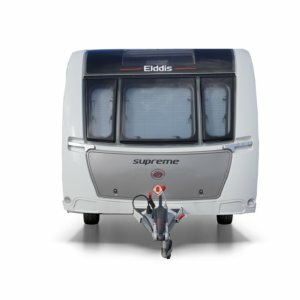 Elddis Supreme 840 2019 – SAVE £1,844! 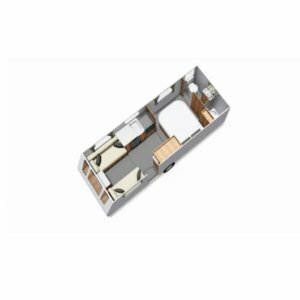 Elddis Supreme 860 2019 – SAVE £1,844! Elddis Supreme 574 2019 – SAVE £2,294! 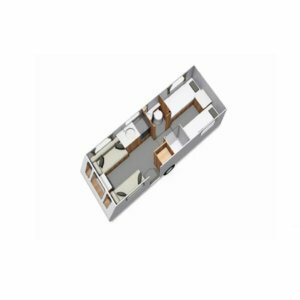 Elddis Supreme 866 2019 – SAVE £1,844! Elddis Supreme 586 2019 – SAVE £2,294!